We carefully select the best leaders to guide us toward fulfilling our mission. Learn about the backgrounds, accomplishments and visions of the people that are serving the clients and employees of ATG every day. 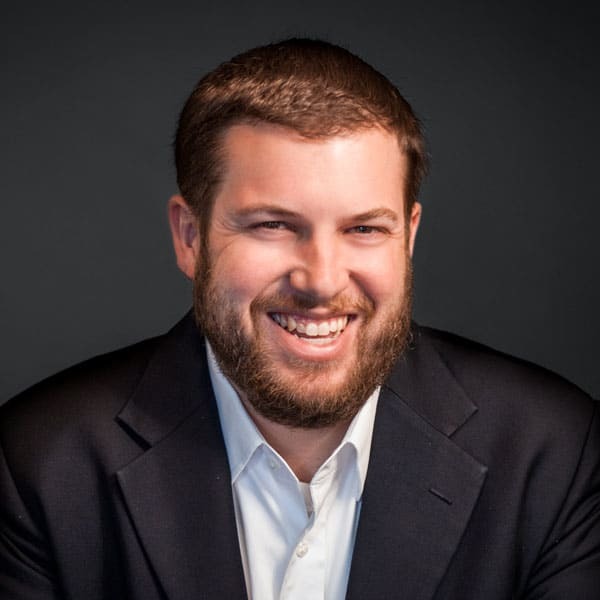 As ATG’s president, Matt helps establish the company’s direction and works with people at all levels to fulfill it. 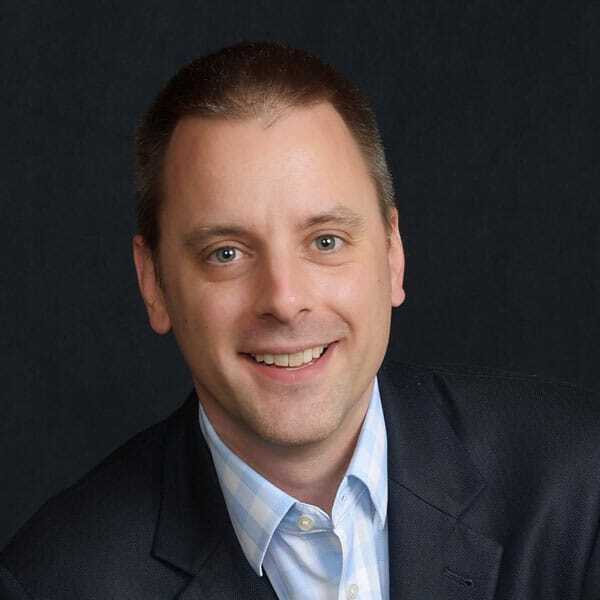 Matt came to ATG from Pariveda Solutions where he was responsible for leading sales and delivery of custom IT and software solutions to clients across the US. Prior to Pariveda, he worked in a variety of roles at Raytheon, an aerospace and defense contractor. Before joining Raytheon, Matt co-founded iTNovations, a technology consulting company focused on helping small to medium sized businesses establish their web presences. He has also held positions at Exxon Mobil and ConocoPhillips. Lineberger earned a bachelor’s degree in information and operations management with a concentration in management information systems from Texas A&M University. Michael Almonrode currently serves as vice-president for Advanced Technology Group (ATG), a premier provider of technology solutions for the community association industry. Michael came to ATG from CA Technologies where he was responsible for performing business needs analysis to ensure software utilization addresses critical business issues. Industry experience includes Information Services, Financial Services, Banking, Insurance, Petroleum, Retail, Railroad and Airline. Before joining CA Technologies Michael worked for Primavera Systems where he worked with several government agencies including: NASA, The Department of Defense, The United States Navy and the Department of the Interior. Michael earned a bachelor’s degree in Business Administration, with a major in management from Kutztown University of Pennsylvania. Alan Volk currently serves as director of application development for Advanced Technology Group (ATG). In his role Alan oversees the technical direction of the C3 platform and all integrations with external partners, as well as manages the design and prioritization of features in the product backlog. 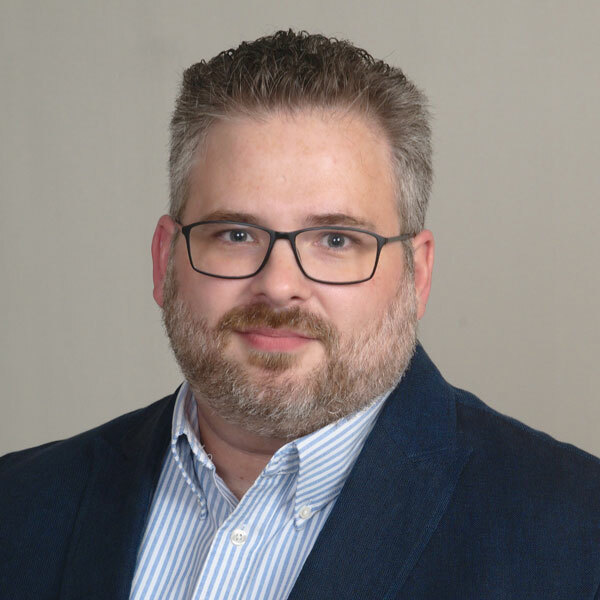 Alan joined ATG from Pariveda Solutions where he was responsible for the design and successful delivery of custom IT process and software solutions to clients in a wide variety of industries. Before joining Pariveda, he worked on the web application team at ConocoPhillips. Alan earned a bachelor’s degree in management information systems from the University of Oklahoma.